Is your Oil Tank leaking or looking old, damaged or rusty? Before you have an expensive environmental incident on your premises call us to quickly survey your oil storage tank and advise the best solution for you. 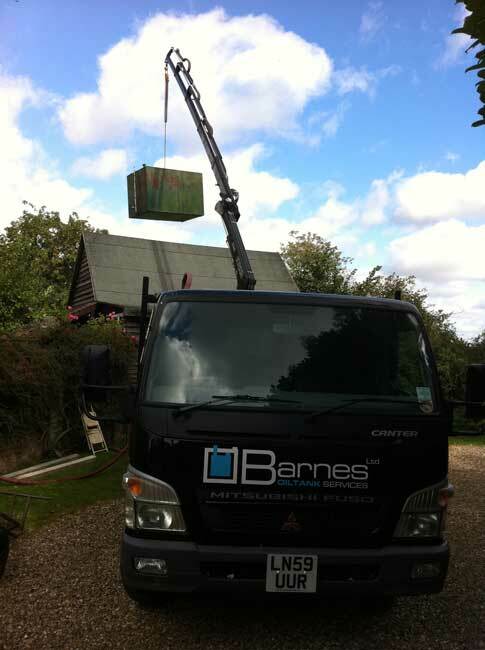 We offer a safe and reliable domestic oil tank service and a 24 hour emergency service. Plastic or Metal Domestic Oil Tank? Which is the best Oil Tank for Domestic Applications? We replace old steel or plastic oil tanks with new tanks to suit your requirements, including a guarantee and emergency backup service. 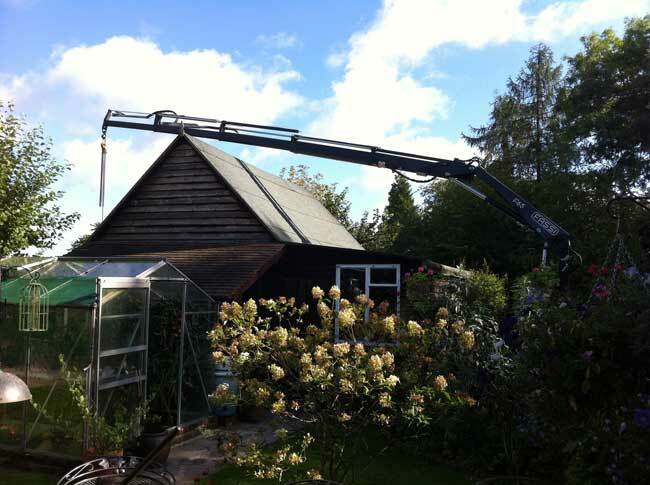 Our expert team have over 20 years of experience within in the industry, allowing us to call on a wealth of knowledge and connections to offer competitive rates on the highest quality products and services across the region and throughout the UK. As a family run business, we are able to offer exceptional customer service across all of our domestic oil tank provisions, and are available 24/7 in the event of an emergency. 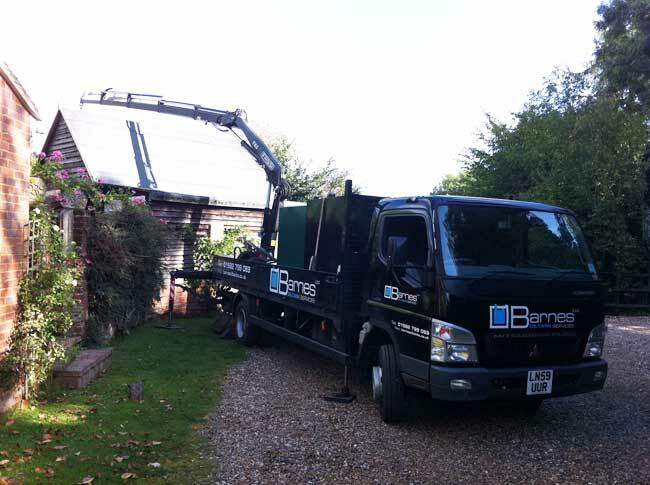 The extensive range of Domestic Oil Tanks at Barnes Oil Tank Services Ltd includes various tanks ideal for home heating oil or for farm machinery oil. We supply and repair a selection of single skinned or bunded oil tanks; the latter containing an interstitial layer for added protection against hazardous spills – all of which meet OFTEC regulations for maximum environmental safety, with full installation and repairs available. We stock high end models from industry leaders, such as Kingspan Titan Environmental, who are known for eco-safe oil tanks, and Harlequin – experts in rotationally moulded environmental containers. 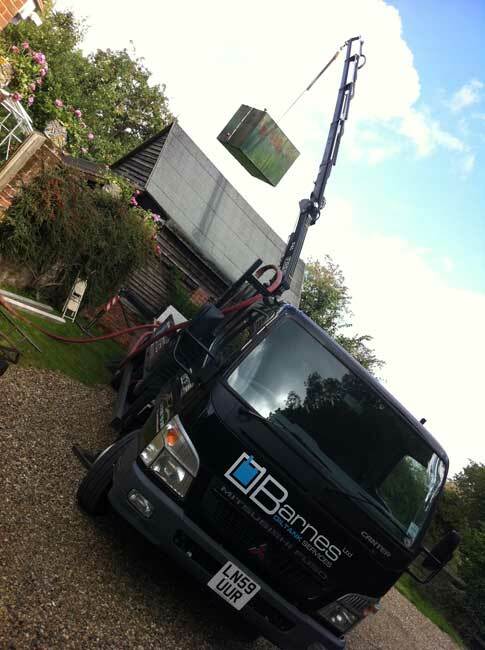 Barnes Oil Tank Services Ltd is one of the leading suppliers, installers, repairers and replacers of domestic oil tanks in the South East. For more information, or to request a quote, get in touch with the team today. 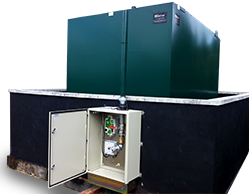 Why Choose Us for Your Domestic Oil Tank Installation? 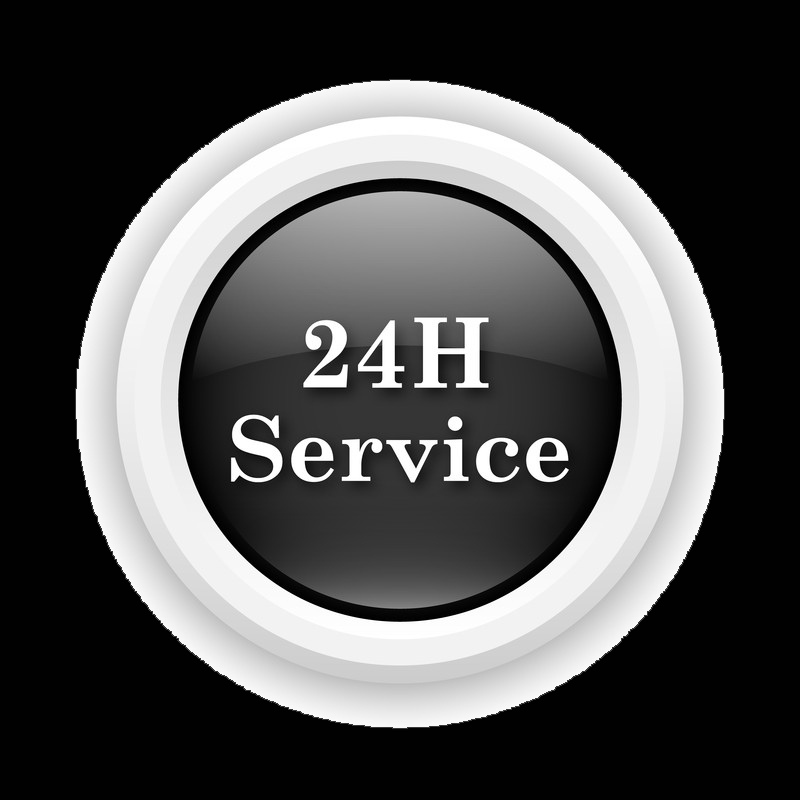 24 hour Domestic Oil Tank emergency service - round the clock help & service. Why not call us on 0800 859 5957 and speak to one of our helpful staff.